Laser acupuncture is a safe, painless and effective no-needle alternative to traditional acupuncture. This makes it a valuable option for young children or those with a needle phobia who still want to benefit from acupuncture’s ability to stimulate the body’s own healing response. 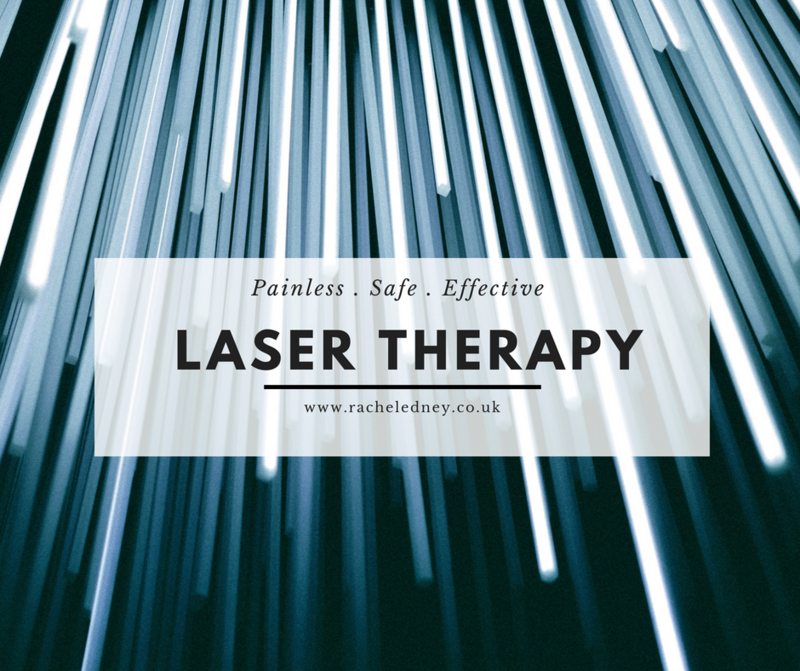 The type of laser used in laser acupuncture (Class 3B) are commonly used for pain relief in the back or neck, neuralgia, tendinopathy and osteoarthritis conditions. 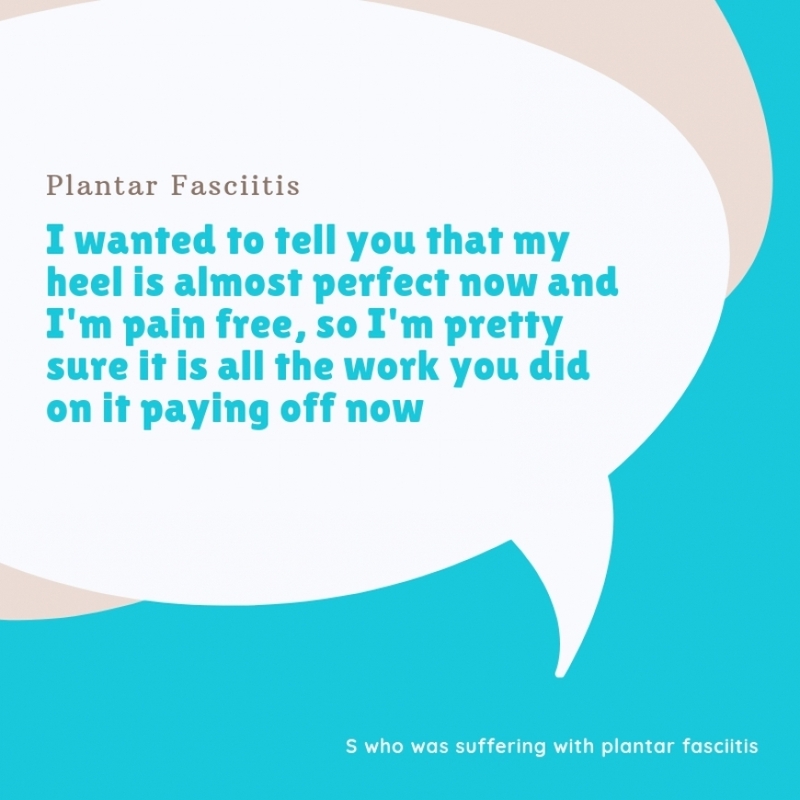 They are also used to reduce pain following an operation and improve tissue healing. Laser therapy works by reducing inflammation and increasing the amount of energy cells produce. Laser therapy research initially focused on wound healing and has been shown to enhance lymphatic drainage and increase the capacity of tissue to repair itself. According to the more than 4000 laboratory and clinical studies published , laser therapy is beneficial for both acute and chronic musculoskeletal pain. In a study of people with acute neck pain, laser therapy has been shown to reduce pain immediately with the effects lasting up to 22 weeks after the treatment course was completed. The side effects of laser therapy have been reported to be no different from those with placebo in trials. Laser therapy is hygienic and there is no risk of burns or infection. Laser acupuncture uses a cold, low level laser so you won’t feel any sensation of heat or discomfort. You will only feel the cool laser probe against the surface of your skin. Following a full consultation, a treatment plan will be created that is tailored to you as an individual. The area you feel discomfort or pain may be treated and acupuncture points at other parts of your body may also be selected. You will be asked to wear protective goggles during the treatment. Treatments usually last between 5 and 20 minutes and you will be given time to relax after the treatment has ended. If you would like to discover for yourself the benefits of laser acupuncture then call 07815 097473 or make an appointment using the contact form on this website. Rachel has a degree in biological sciences and worked for 15 years writing training materials for doctors on behalf of the pharmaceutical industry. She completed her acupuncture training in London and has over 10 years of experience in treating many conditions. 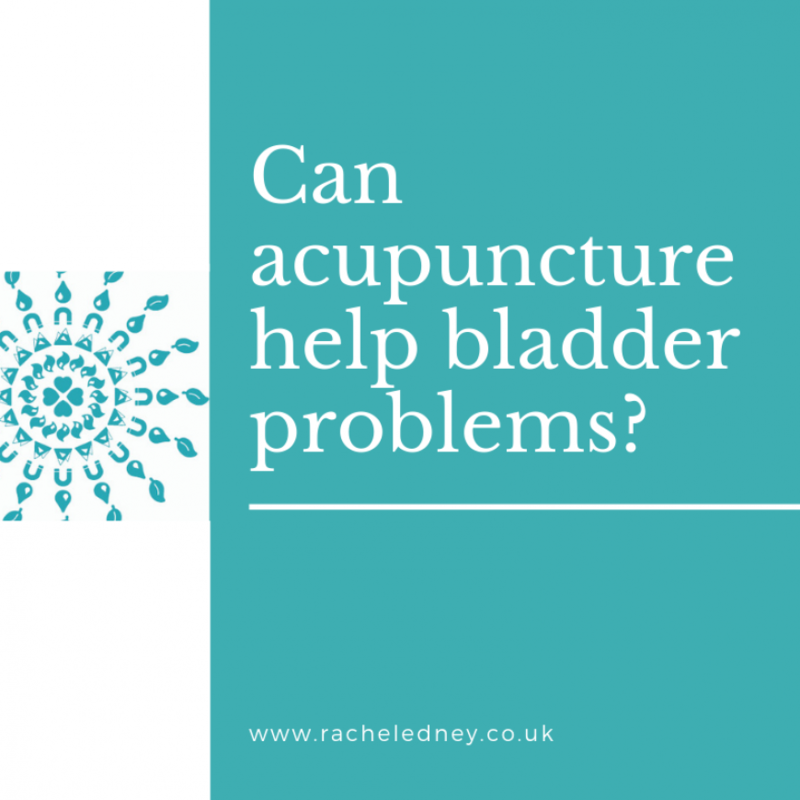 Rachel is a member of the British Acupuncture Council and the British Medical Laser Association.